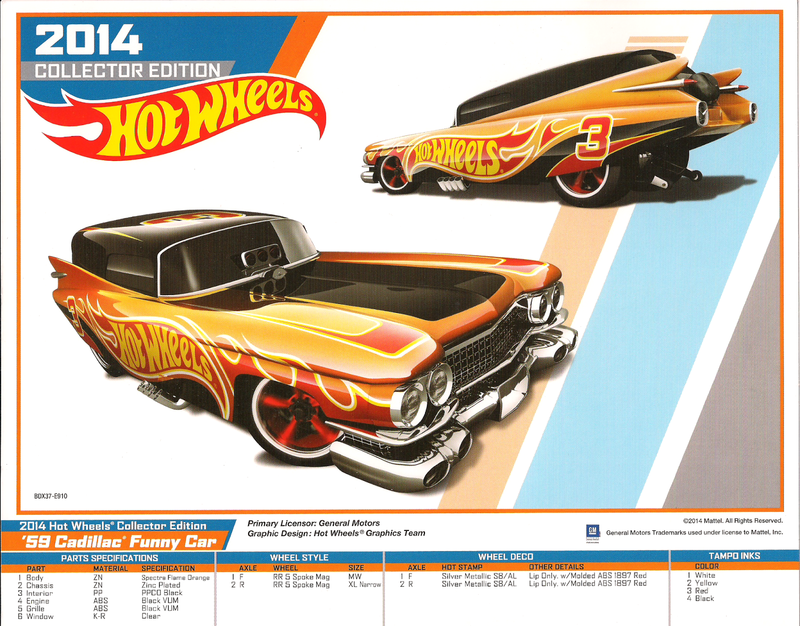 For anyone interested, I scanned the poster of the K Day '59 Cadillac Funny Car Poster for the November 7, 2014 Kmart Collector Day event. Also, click here to see this car! Click here for easy access of the direct image link of this poster or to download this poster.